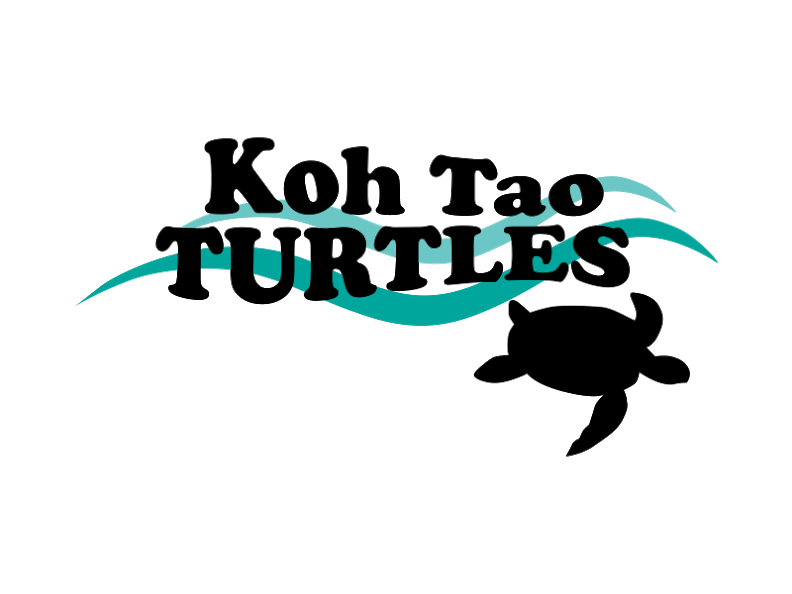 We are so excited to introduce our Roctopus ecoTrust. 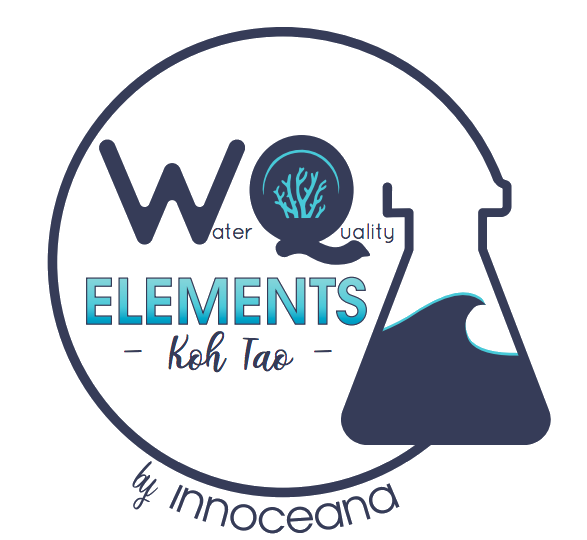 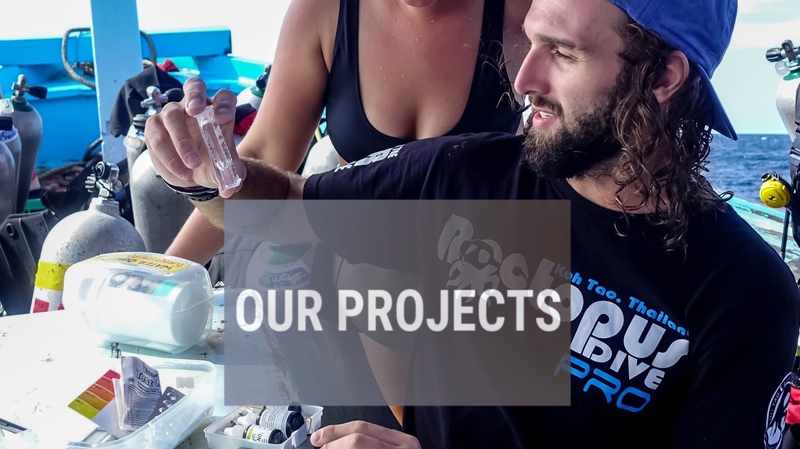 100% of contributions directly support research, ecosystem monitoring, and active restoration efforts across our beautiful reefs surrounding Koh Tao. 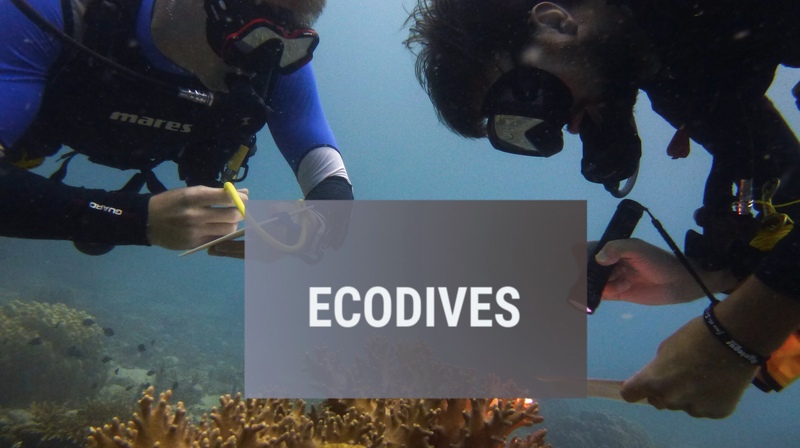 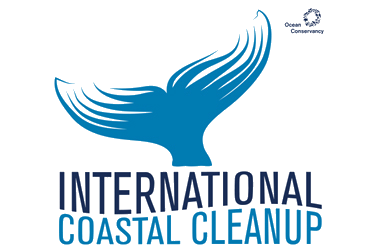 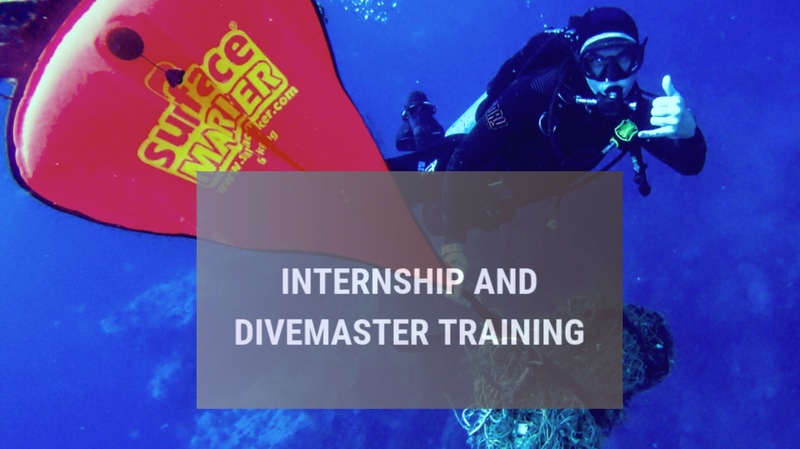 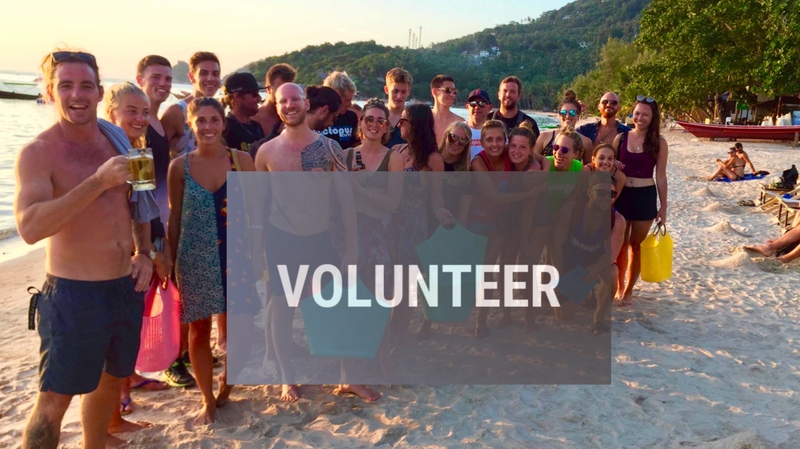 The Roctopus ecoTrust is an entirely not-for-profit fund that finances our conservation initiatives on Koh Tao, enabling our team to offer programming that promotes diver education and training in our marine conservation projects.